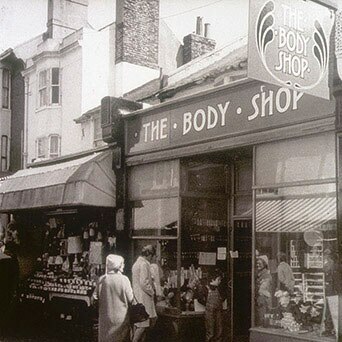 1976: The very first The Body Shop store opens on 26th March in Brighton, on the south coast of England. By 1978 the first overseas franchise is a kiosk in Brussels and by 1982 new shops are opening at a rate of two a month. 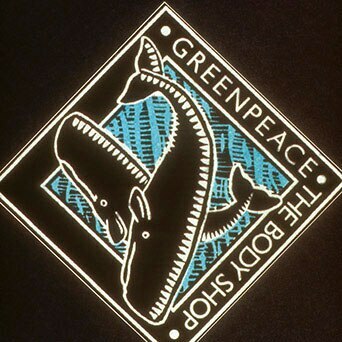 1986: Save the Whales with Greenpeace is the first major campaign that Anita and The Body Shop launch. 1987: The first Community Fair Trade product for The Body Shop is a footsie roller, produced by Teddy Exports, a supplier in southern India. 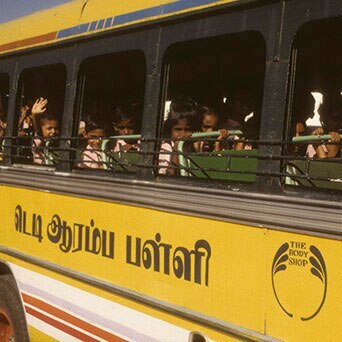 Thanks to trade with The Body Shop, the Teddy School opens in 1994, bringing an opportunity to educate the local children. 1988: Anita Roddick is awarded an OBE. 1990: The Body Shop Foundation, a charity which funds human rights, animal and environmental protection groups, is established. 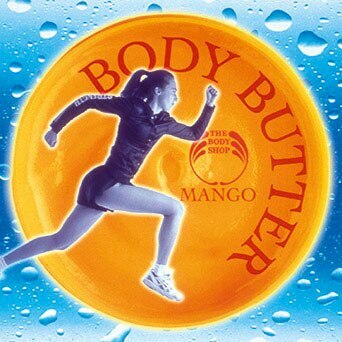 1992: The launch of the first Body Butter, starting with Mango. Since then it has become one of the most famous products of The Body Shop. It has been imitated since, but ours is the original and still winning awards around the world. 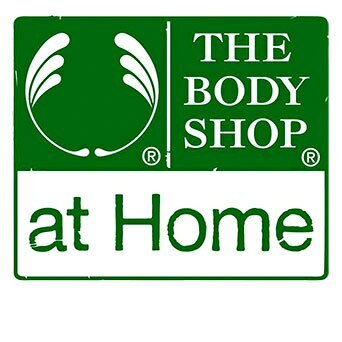 1994: The Body Shop At Home is launched. 1996: The Against Animal Testing campaign gathers four million signatures - the largest ever petition at the time - and delivers it to the European Commission. In November 1998, our campaign leads to a UK-wide ban on animal testing on cosmetic products & ingredients. 2002: The Body Shop runs a global campaign with Greenpeace International to promote renewable energy. Peter Saunders becomes CEO. 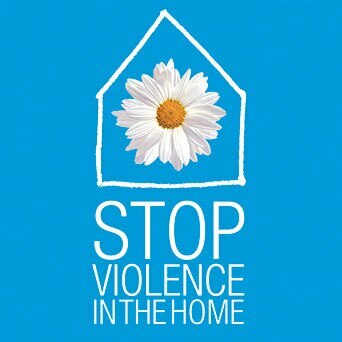 2003: Stop Violence in the Home campaign launched to raise money in support of victims of domestic violence. 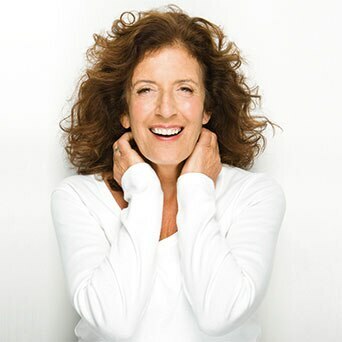 Anita Roddick is appointed Dame of the British Empire. 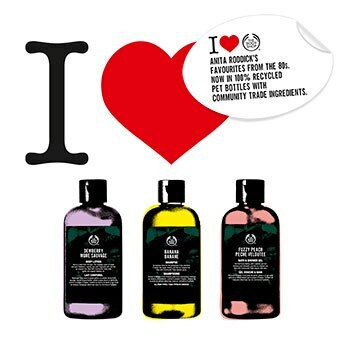 2008: The Body Shop introduces 100% post-consumer recycled PET bottles. Sophie Gasperment becomes CEO. 2009: The Body Shop and ECPAT International launch The Stop Trafficking of Children & Young People campaign. 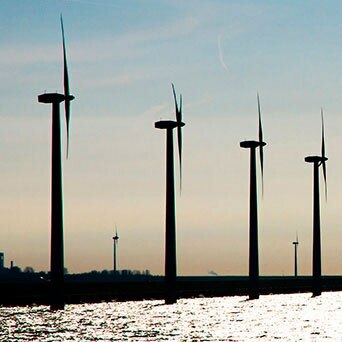 It inspires change on an unprecedented scale, gathering over 7 million signatures from customers globally and leading to 24 countries across the world committing to adopting new legislation. 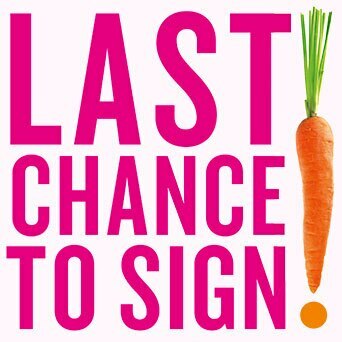 The petition is presented to the UN in 2012 and it becomes the largest campaign ever for The Body Shop. 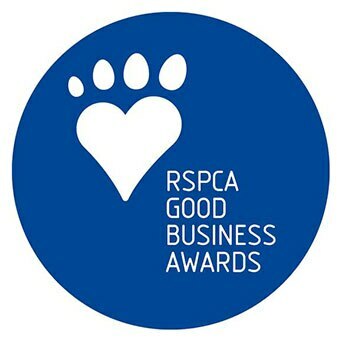 2009: The Body Shop receives the RSPCA ‘Lifetime Achievement Award’. 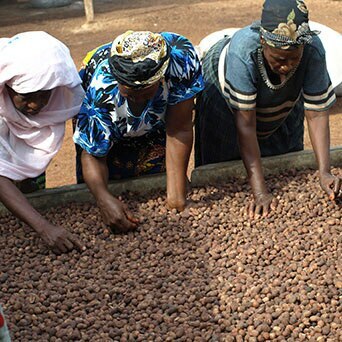 2011: The Body Shop helps to establish The Global Shea Alliance to improve shea production and drive greater benefits to the women involved in handcrafting shea products. 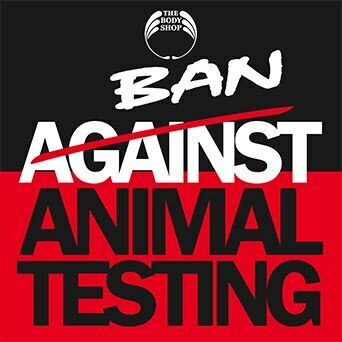 2012: We re-launch our ‘Against Animal Testing’ campaign in partnership with Cruelty Free International. 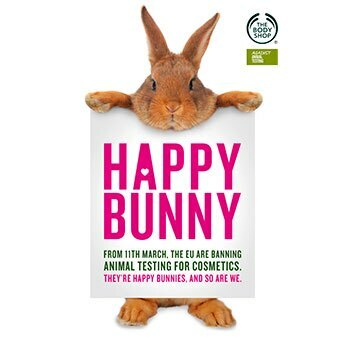 2013: After 20 years of relentless campaigning, we celebrate a ban preventing the import and sale of animal tested products and ingredients in the European Union. 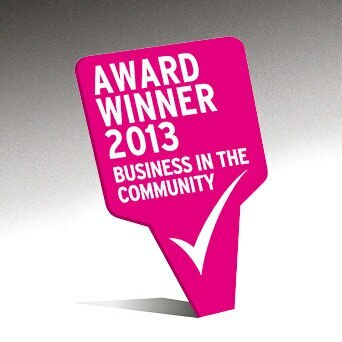 The Body Shop is named International Responsible Business of 2013 from the prestigious Business in The Community Organisation. Jeremy Schwartz becomes CEO. 2014: The Body Shop becomes Business in the Community International Responsible Business of the year, for the second year running. 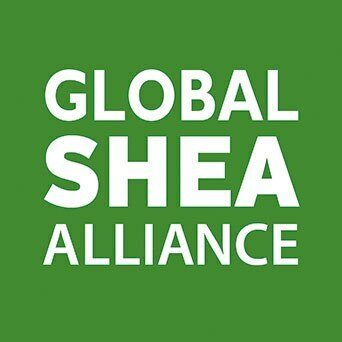 2015: We receive a Global Shea Alliance Award in recognition of our efforts to build a sustainable shea industry.